Wanderers Women’s Rugby team are looking for new and experienced players – Wanderers F.C. Wanderers Women’s Rugby team are looking for new and experienced players to join us as we go into our second full season as a team. Our players range in age from 18-35 and come from all over the world (Tanzania, Mexico, Germany and many more!). We train every Tuesday and Thursday from 7pm in Wanderers FC on the Merrion Rd and the club is easily accessible by bus, dart or bike. 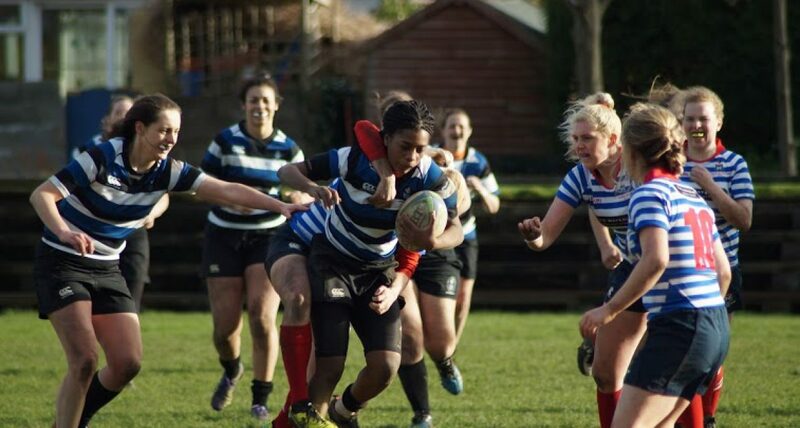 If you would be interested in taking up a new sport and meeting new people, reach out to the team on social media or email wandererswomenrfc@gmail.com.